Today, I want to teach you an important concept in sports betting known as the “Rule of 3,” and how you can use this method to help you predict outcomes of sporting events. This is a very specific strategy that I personally use to handicap sports and pick out winning bets for the last 30 years to help me win tens of millions of dollars. 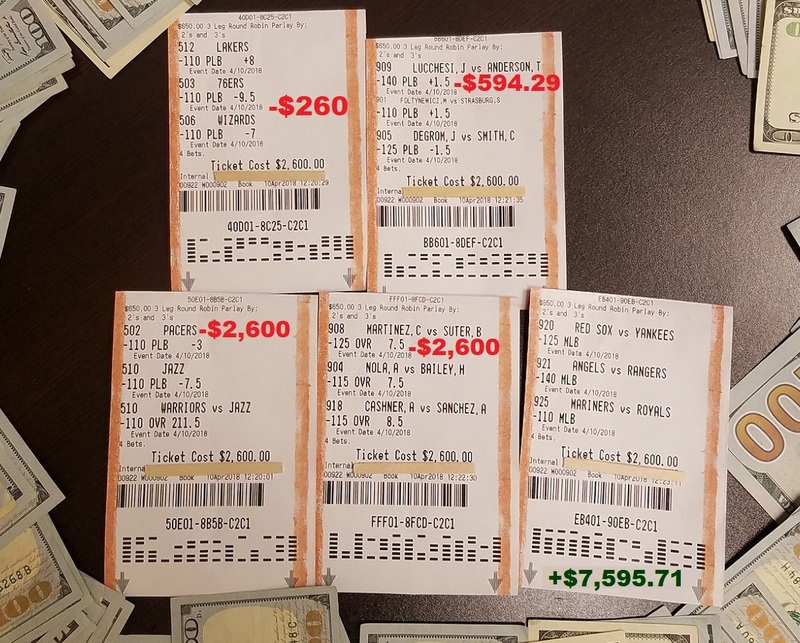 In the last 8 days, I have now wagered a total of $183,070 and cashed out $225,525.32 for a winning profit of +$42,455.32. I’m feeling very good that in the next month, I could take this up to a million dollars. Today, I’m betting another $35,000 on my picks. 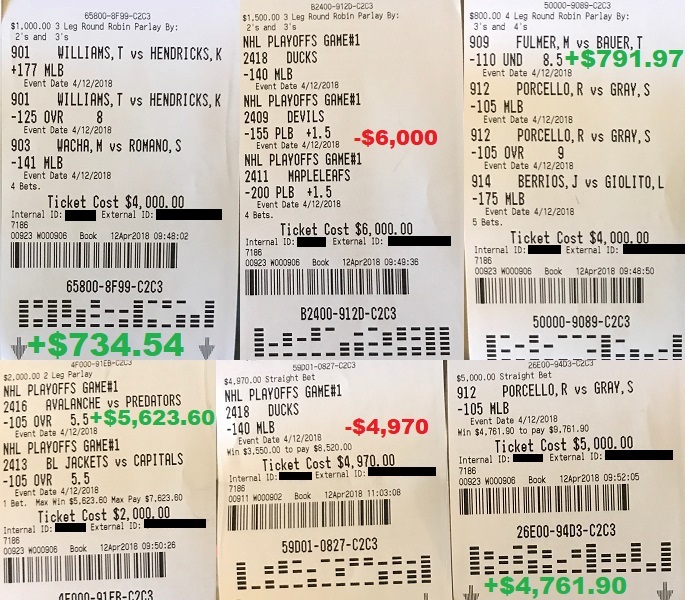 All in all in less than 10 days, I have now wagered nearly $220,000 on my own selections! Let me ask you this serious question. If you had $220,000 on your hands right now, what would you do with it? Think of all the ways that you can spend $220,000. That’s enough money to purchase a brand new exotic car, or a new home, or even buy your own helicopter. That’s enough money to start your own company, or invest for the future and set yourself up for a comfortable retirement. But would you even consider taking all that money and go all-in betting on sports? 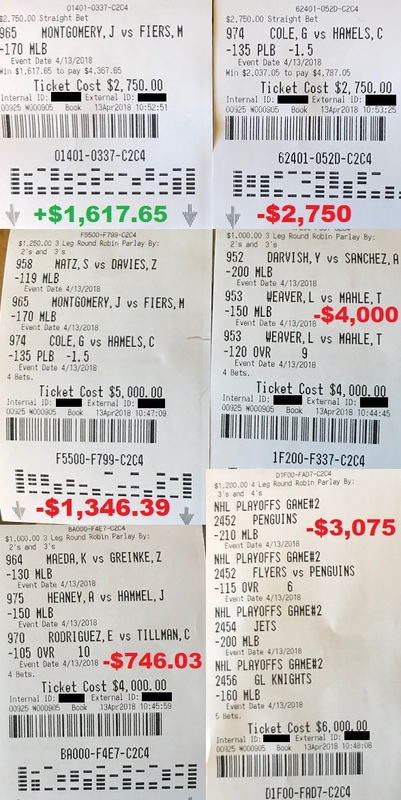 There’s not a chance in the world you would risk over $200,000 of your own money to bet on sports in under 10 days unless you feel absolutely convinced about winning. I do it because of several reasons. 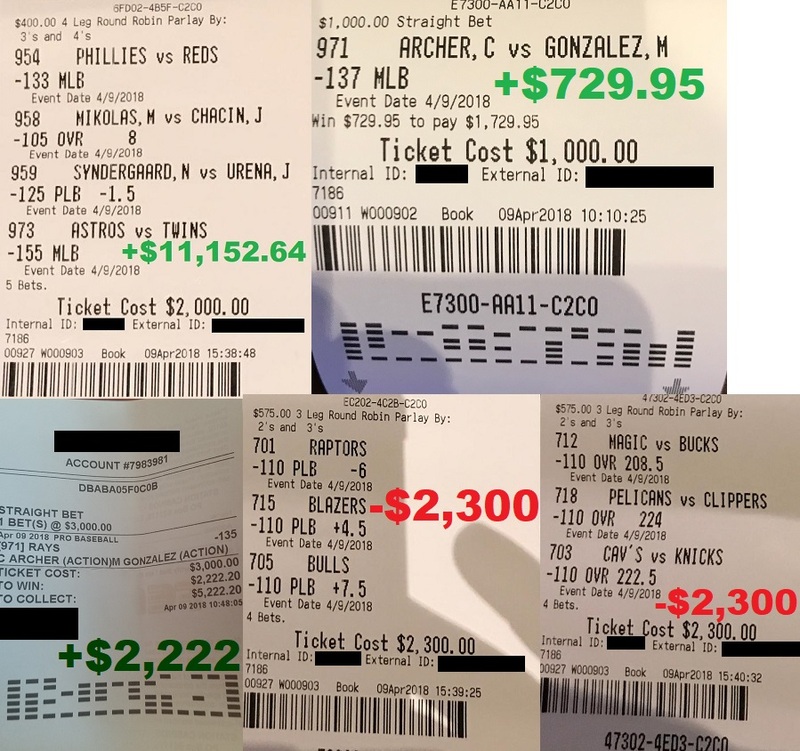 First, I want to show you that when you’re following along with me, you have with you a real-life professional sports bettor who’s willing to roll up his sleeves and go in the trenches with you every single day. I win only when you win. Take today for example, if I cannot help you win today, I’ll be out $35,000! I have absolutely no choice but to win with the picks I’m sharing with you, or else I have everything to lose. Secondly, I do this because this is exactly how I make money. Other typical industry touts rely on selling their picks to earn a living. I rely on betting on my own picks to make my millions. 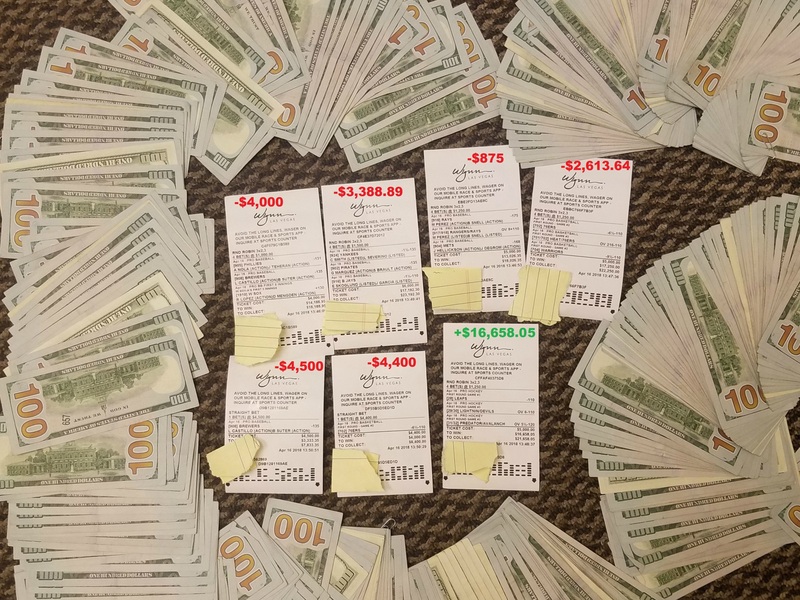 I have used this exact system, method, and picks for the last 30 years, and has won tens of millions of dollars doing it. Plus, you can tell based on the amount of action I continue to put down every single day. No one could possibly be that crazy enough to bet this kind of money on their own picks unless they feel pretty darn certain that they’re going to end up ahead. Next, let me make this clear: While I cashed out well over than $225,000 in the last 9 days, that’s not my net winnings. Out that, my net winnings in the last 9 days is $42,455.32. 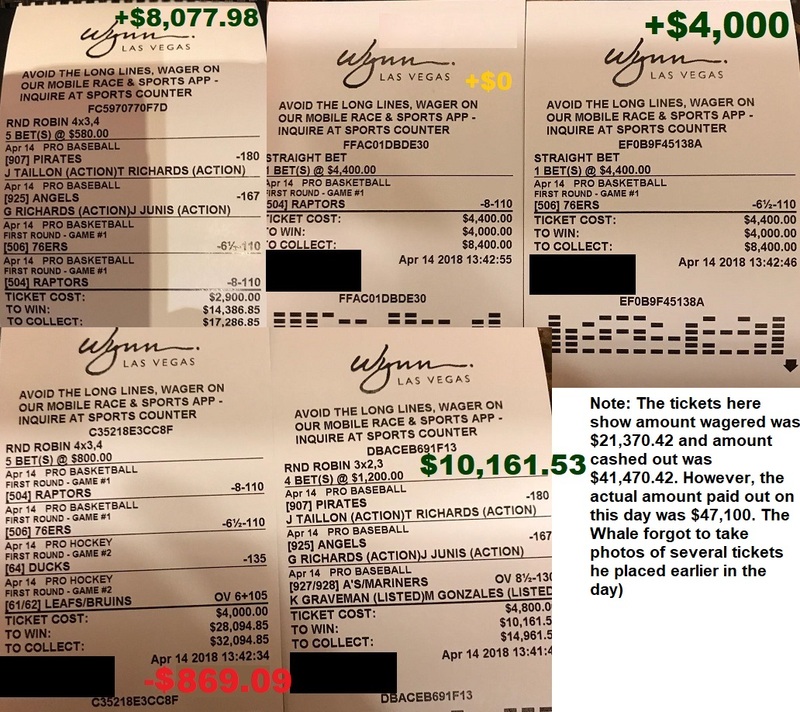 I have made more money in the last 9 days from betting on sports than what some people make in a year of full-time work. But I’m nowhere even near satisfied. 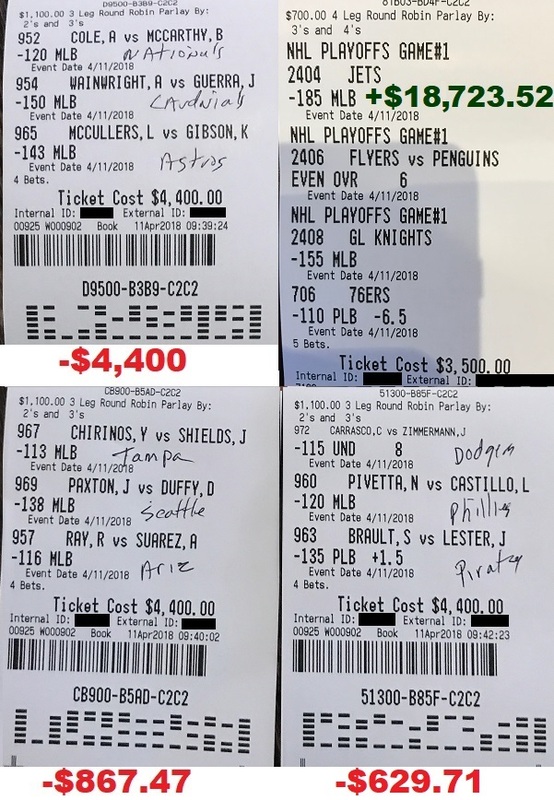 Again, my goal is to show you that I can win a million dollars from betting on sports during this baseball season in as little as a month. And I’ll make this clear: I want to show you that I can win a million dollars in net profits, not just cashing out a million dollars. Getting paid out a million is easy. Winning a million in profits is what he’s truly after, and I believe that I can do it in a month’s time. How would you feel if I win a million dollars in the next month, and you miss out on all of that too because you still continue to just sit and watch on the sidelines?